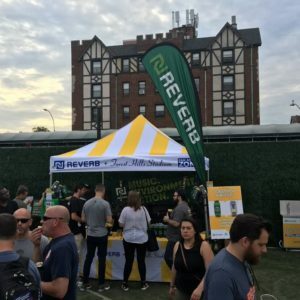 REVERB and Forest Hills Stadium partnered together for our second season to reduce the environmental impact of concerts at the venue and increase the positive community impact! 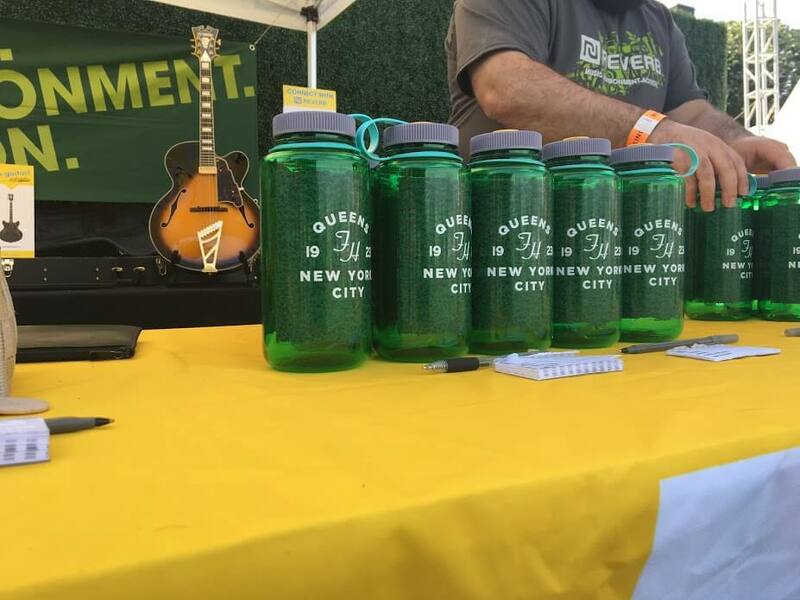 Just like our first year in 2017, REVERB was at every show with our #RockNRefill program offering fans the opportunity to donate for a custom-designed reusable Nalgene bottle, ditch disposables, and stay hydrated. 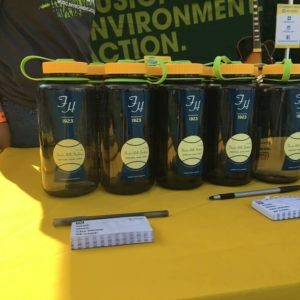  This year’s Nalgene bottles were redesigned and a portion of the proceeds benefited local nonprofits The River Project, Billion Oyster Project, and The Queensway. 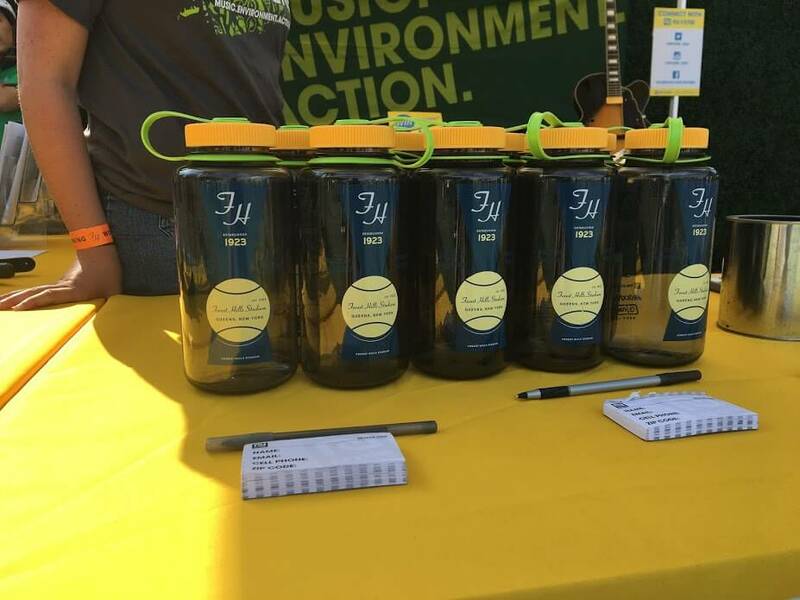 This season also saw Forest Hills Stadium upgrade the water stations and added a new one at the WFUV Clubhouse between portals 2 and 3. 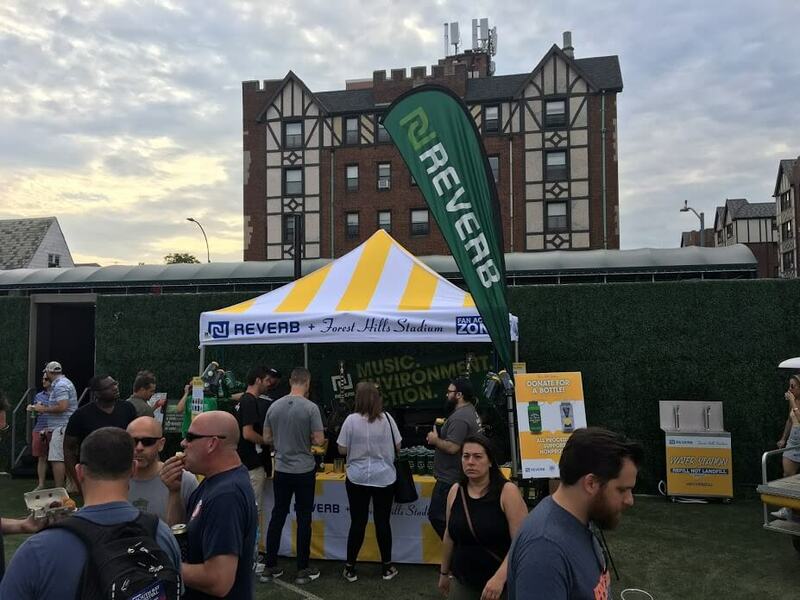 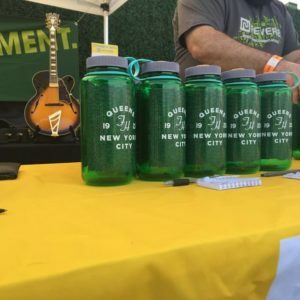 Thanks to Forest Hill Stadium, Nalgene, the Billion Oyster Project, The Queensway, The River Project, and all the fans that took action at the REVERB + Forest Hills Stadium Fan Action Zone!